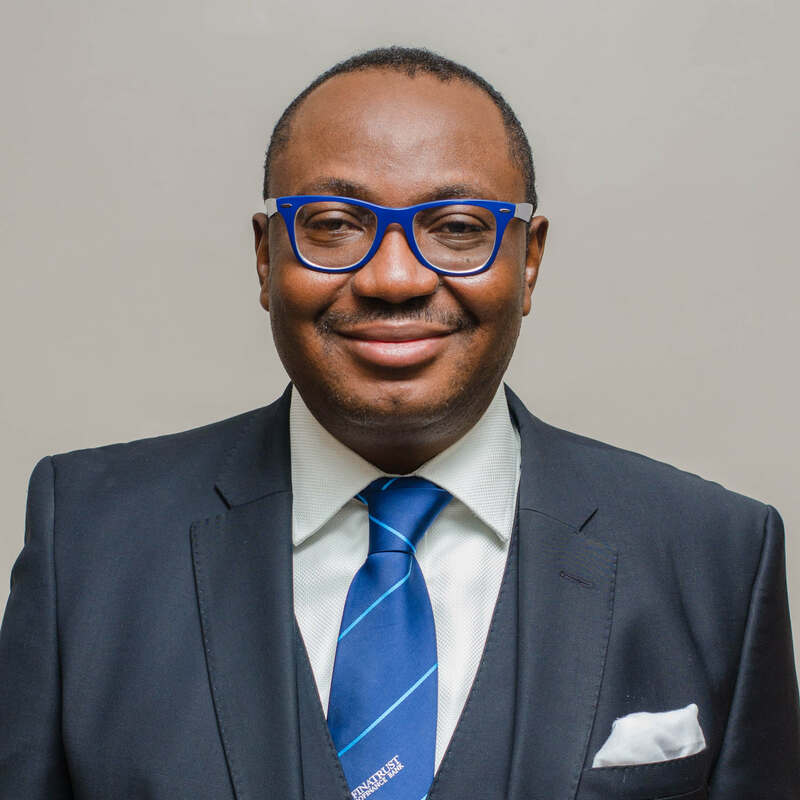 He started his career at African International Bank and subsequently also gathered various banking experience ranging from Commercial Banking, Retail Banking, Oil & Gas and Branch Management Operations. Adetutu Fasina-Thomas holds a Bachelor of Arts degree in English &Literature from University of Ado-Ekiti and Masters in Business Administration (MBA) from Ladoke Akintola University of Technology. 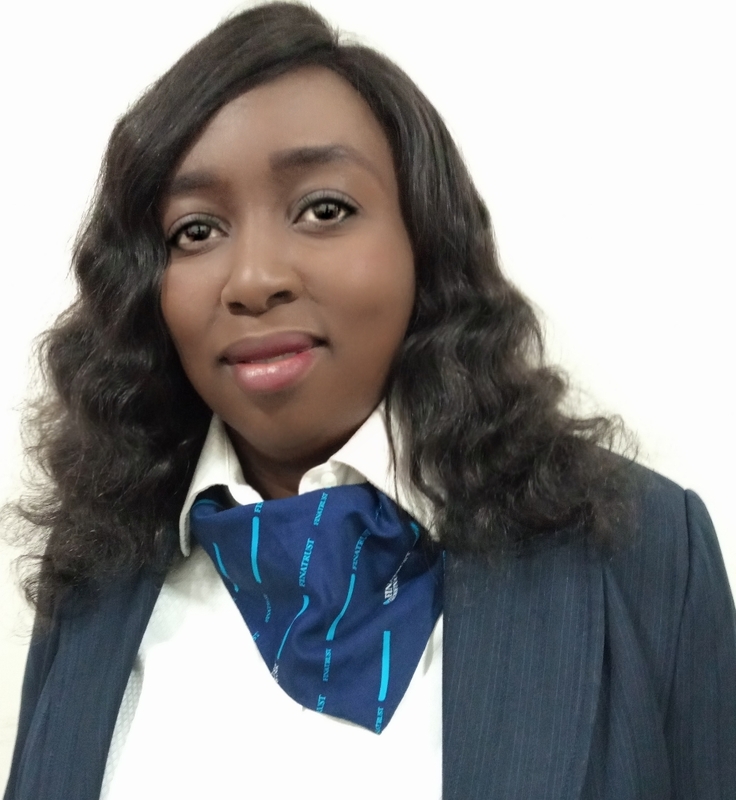 Olubusola is a graduate of law from the University of Ibadan, where she obtained her LL.B and proceeded to University of Dundee and Universite de Cergy –Pontoise where she obtained master degree in international Commercial law and Law and Business ethics respectively. She has experience in corporate- commercial law, business ethics and Company law. 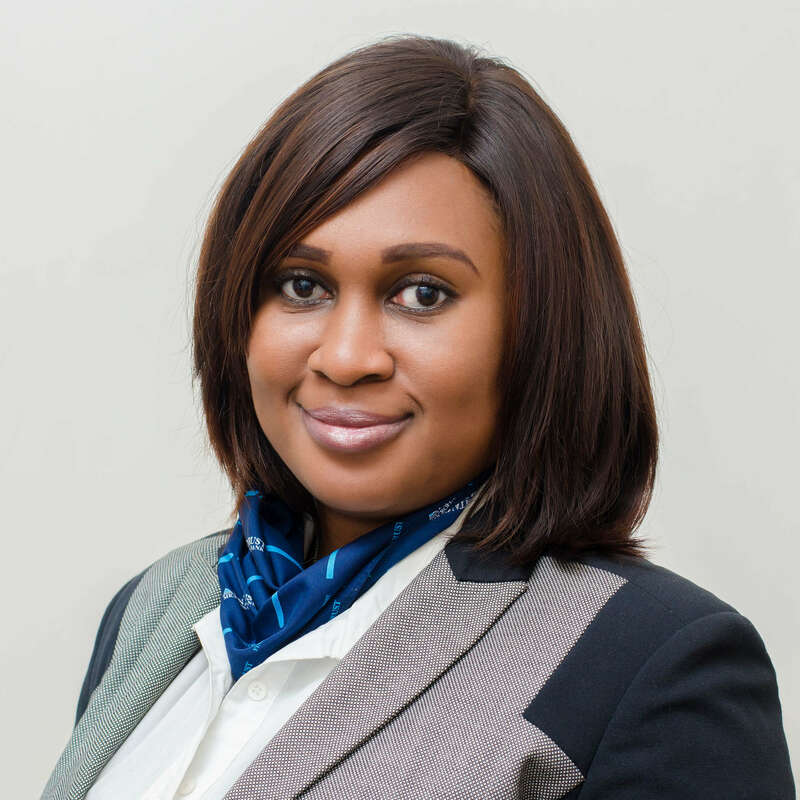 Busola is currently the Head of Legal and Company Secretary at Fina Trust Microfinance Bank. Abiodun O. Fade is a graduate of Accounting from University of Ilorin; He thereafter obtained Master in Business Administration (MBA, Accounting and Finance) from University of Liverpool. Abiodun has vast experience of over 16 years in Audit, Accounting, Financial Control, Banking Operations and LEAN transformation. He is an Associate member of the Institute of Chartered Accountant of Nigeria (ACA). Formerly worked at Parkway Microfinance Bank, Ecobank Nigeria and Oceanic Bank Plc. 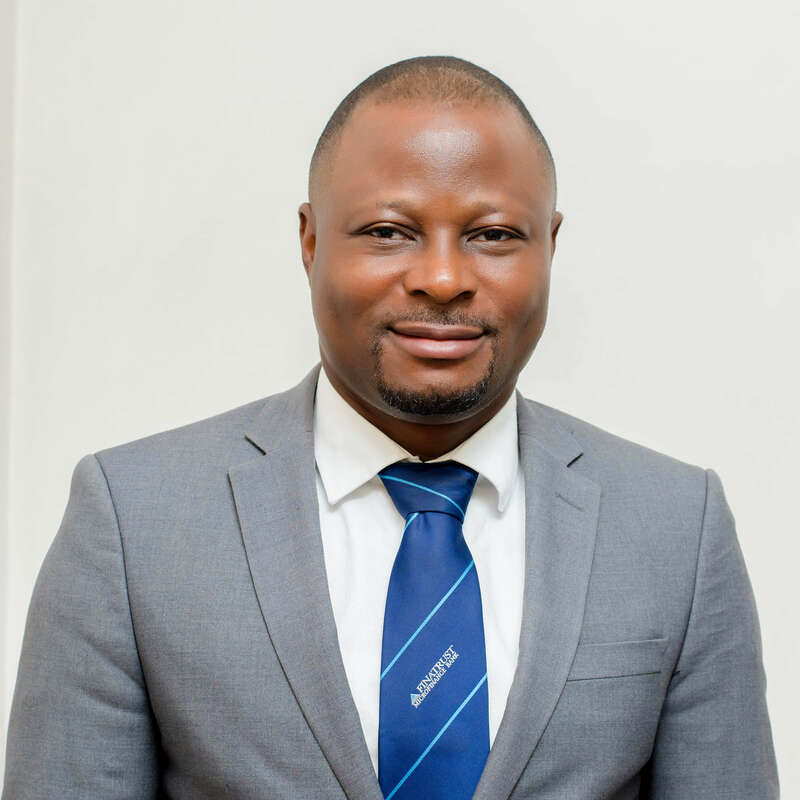 Abiodun is currently the Head of Financial Control and Treasury at Fina Trust Microfinance Bank. Fadoju Tolulope A. is a graduate of Banking and Finance from Ondo State Polytechnic, Owo; she thereafter proceeded to Ladoke Akintola University, Ogbomosho where she obtained Post Graduate Diploma in Accounting and Masters in Business Administration (MBA) Finance.